Ok in a change to the scheduled #TST post I’ve got to share this one with you. 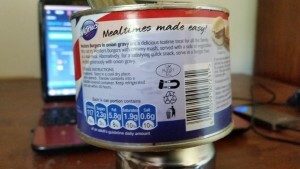 Now I’m guessing your all ready slightly perturbed by the sound of Burgers in Gravy… from a tin! Well hear me out before you judge 😆 ! This is not part of my staple diet, but I thought I had to try it as it was quick and easy and therefore very Time-Saving. Here’s a photograph of it, I can’t remember where I bought it from but it’s been on my shelf for a while so I thought it was time I used it. 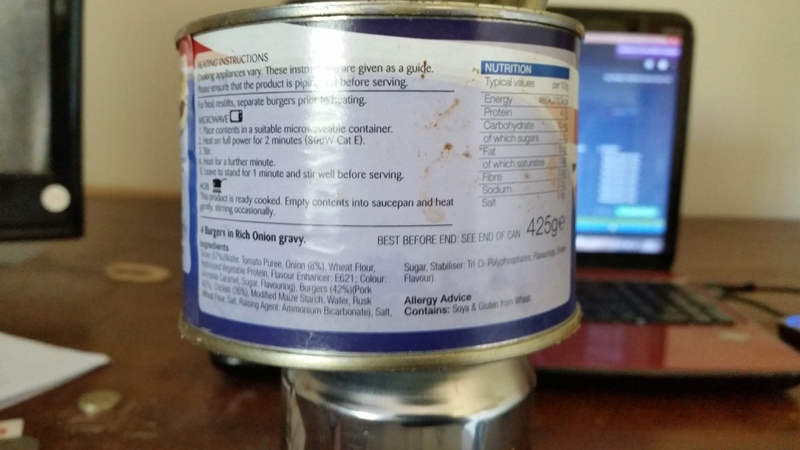 My mother opened the tin and asked me if I wanted her to make more gravy, I thought it was best to taste the gravy in the tine first so I did…. mistake number 1 it was awful 👿 , but I soldiered on I asked her to make the gravy and decided to have them with fried potatoes. We were a bit inspirationless this meal time so my mother decided she was going to have the two burgers that were left (without the gravy) fried with a bit of smoked paprika…. mistake number 2 👿 ! 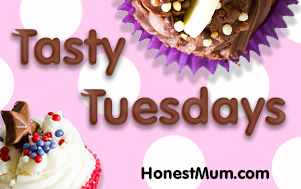 I’d say this was a massive exaggeration of the truth… it didn’t make our mealtime easy because we had to cook something else and my “mum” certainly wouldn’t have chosen it 😈 . 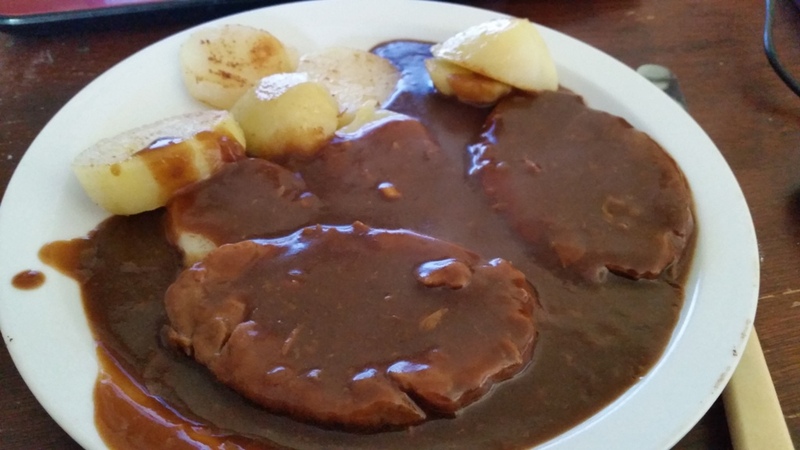 We cooked ours on the hob, I wouldn’t have thought microwaving them was a good idea (even though these are not a good idea in themselves) because it would dry up the gravy. 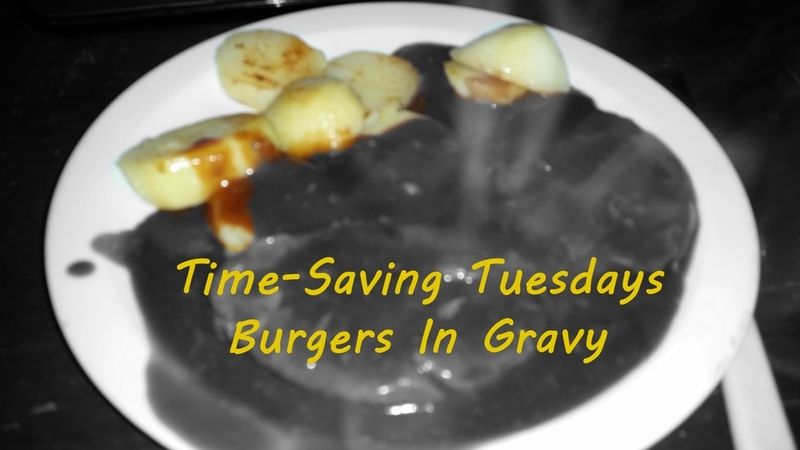 Westlers Burgers in onion gravy are a delicious tea time treat for all the family. 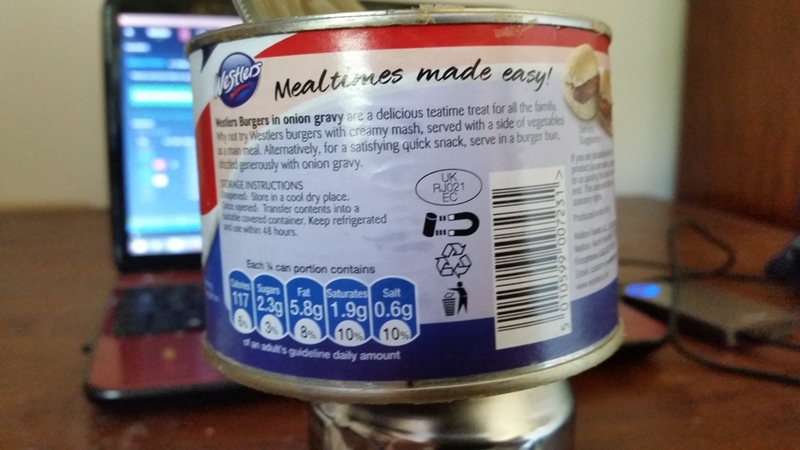 Why not try Westlers Burgers with creamy mash, served with a side of vegatbles as a main meal. 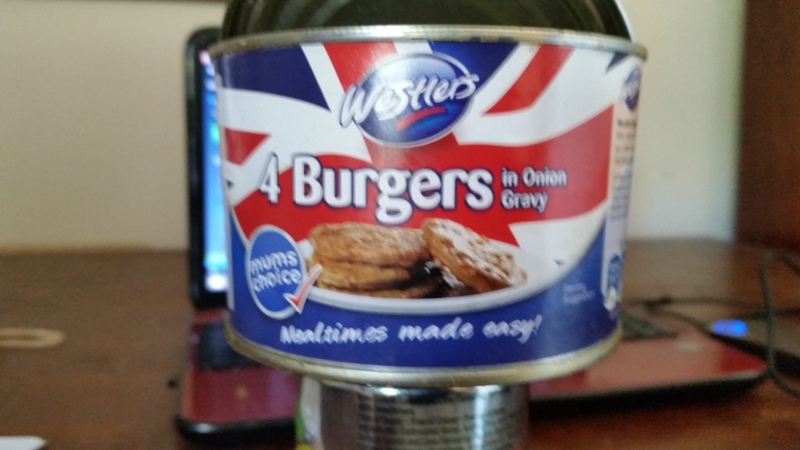 Alternativley, for a satisfying quick snack, serve in a burger bun, drizzled generously with onion gravy. Hahaha stop my sides are splitting! I can honestly say I’ve never eaten dog food in my life – those rumours were never confirmed. But these burgers are what I imagine dog food to taste like. My friend Rhian (Rant) used to have a Rottweiler called Diesel and this smelled very much like the food he used to eat, but as Diesel was one of the coolest dogs on the planet he was far too good to eat these burgers. If you are dissatisfied with this product for any reason, please write to us quoting the code on the can end. Dissatisfied…. I was so dissatisfied I sent a picture to all my friends to tell them about it 😈 . I’m all for quick and easy time-saving ideas but not to sacrifice flavour, and don’t even get me started on nutritional value… I didn’t even look into that. Since writing this blog post I’ve found another review of them here on a great blog called James Vs Burger. His post is brilliant, sadly he didn’t have the “joy” of eating two of them like I did – although I did have my mother’s gravy to drown them in, as you can see in the picture. 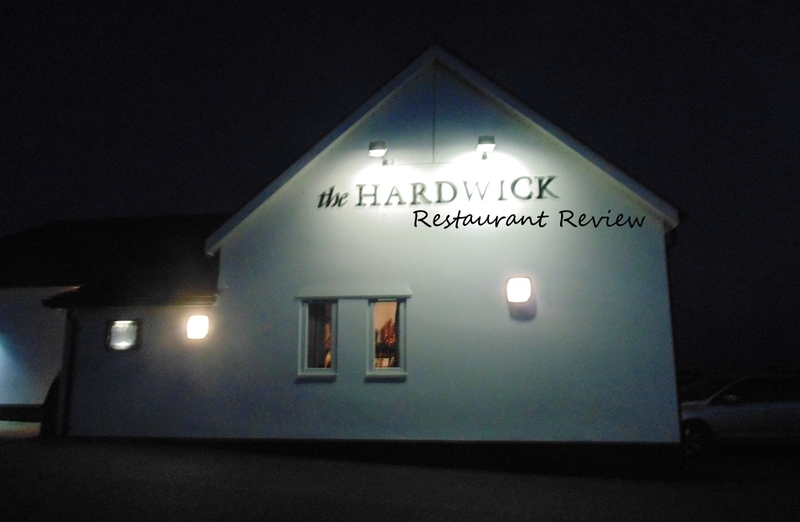 I think both James and I deserve some sort of honour from her majesty for services to food blogging…. on the plus side the Bush Tucker Trials in I’m A Celebrity seem fairly mundane! I’m glad I’ve got that off my chest 😆 See you later on in the week for my Dinner Party round up! Get in touch if you’ve got some ideas! It kinda resembles a TV dinner over here in North America. I used to love them too 🙂 Sorry it wasn’t so tasty though! Hi Marta, thanks for getting in touch. I love a good tv dinner but these were awful lol. Do you have microwaveable meals in America?